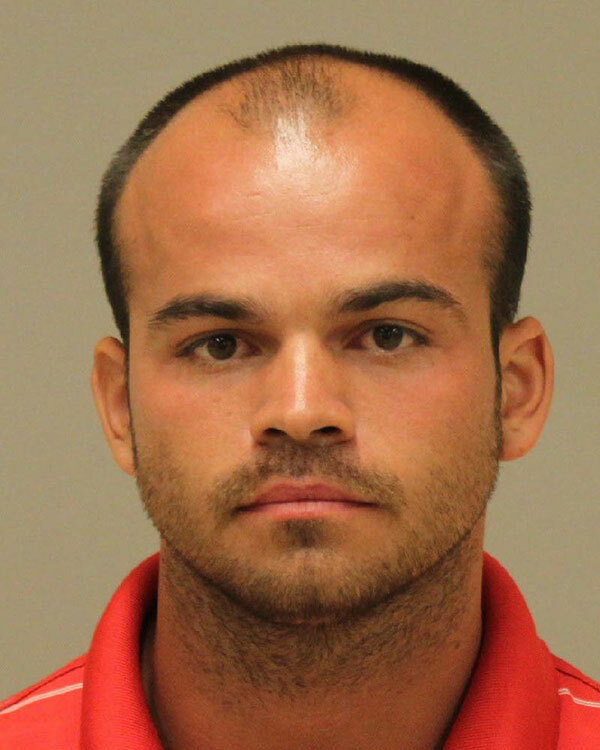 Tag Archive | "obscenity charges"
The head coach of the men’s rowing team at Rockford Public Schools has been fired and arraigned on charges after allegedly recording videos of female athletes changing their clothes. Timothy Warren Vallier, 30, was arrested on Friday, July 8, and has been arraigned in 63rd District Court on two obscenity charges—one charge of child sexually abusive commercial activity and one charge of possession of child sexually abusive material; and two charges of using a computer in the commission of a crime. Rockford Public School Superintendent Mike Shibler contacted the Kent County Sheriff Department on the morning of July 8 after receiving a call from one of the crew (rowing) parents informing him that a video camera had been found in a crew vehicle with inappropriate footage. Two assistant coaches in the vehicle reportedly saw the camera, and when one of the girls got curious and looked at it, found footage of two female athletes changing their clothes inside the changing room area of the Rockford Crew House located at 5501 Jupiter Ave., in Plainfield Township. In a note sent home to parents, Shibler said that he contacted the Kent County Sheriff’s Department immediately, and turned over the camcorder within the hour. Vallier reportedly admitted to police that he put the camcorder in the girls changing room on multiple occasions. He also said he has done this several times over the last few years, and has videos of other female athletes. He is being held in the Kent County Jail on $100,000 cash/surety bond. The case is still under investigation.